Sepsis is a life-threatening condition that arises when the body’s response to infection injures its own tissues and organs. Common signs and symptoms include fever, increased heart rate, increased breathing rate, and confusion. Sepsis is a rare condition that can look just like flu, gastroenteritis or a chest infection. There are around 123,000 cases of sepsis a year in England. Around 44,000 people die every year as a result of Sepsis. Every three and a half seconds someone dies of Sepsis. 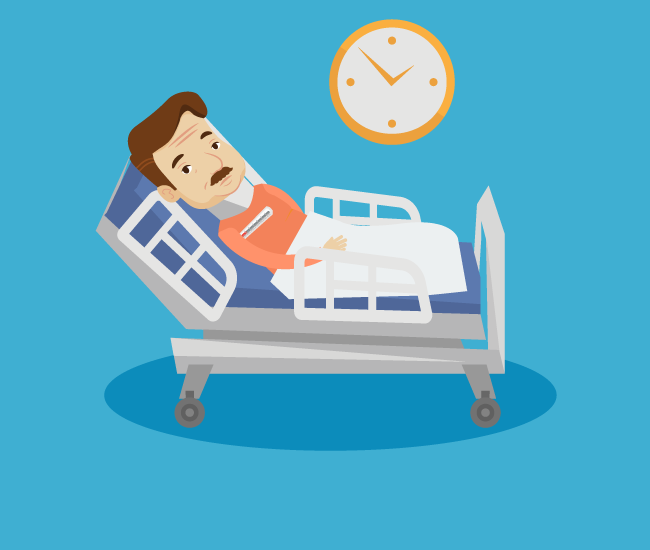 Anyone can develop sepsis after an injury or minor infection, although some people are more vulnerable. Sepsis is also the biggest direct cause of death in UK pregnancies. 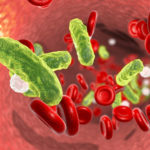 Although sepsis is often referred to as either blood poisoning or septicaemia these terms refer to the invasion of bacteria into the bloodstream. Sepsis can affect multiple organs or the entire body even without blood poisoning or septicaemia. Sepsis can also be caused by viral or fungal infections although bacterial infections are by far the most common cause. Severe sepsis and septic shock are medical emergencies. If you think you or someone in your care has one of these conditions go straight to A&E or call 999. S – Skin mottled or discoloured. If you see any of these you should seek urgent medical help. – or finally, has a fit or convulsion. Sepsis is often diagnosed based on simple measurements such as your temperature, heart rate and breathing rate. A blood test may be required. Other tests can help determine the type of infection where it’s located and which body functions have been affected. If sepsis is detected early and hasn’t affected vital organs yet, it may be possible to treat the infection at home with antibiotics. Most people who have sepsis detected at this stage make a full recovery. Because of problems with vital organs, people with severe sepsis are likely to be very ill and the condition can be fatal. However, sepsis is treatable if it is identified and treated quickly and in most cases leads to a full recovery with no lasting problems.